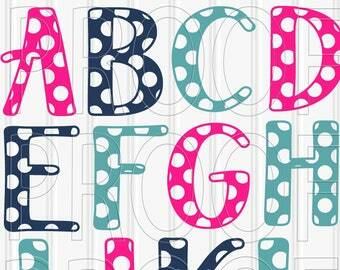 NOTE: Each letter is an individual cut file, not a font. 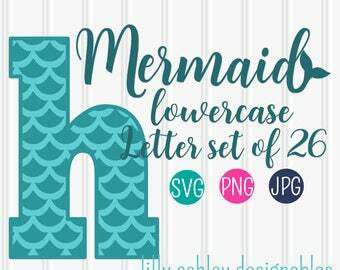 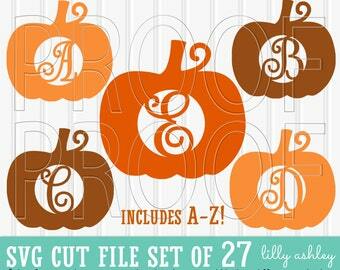 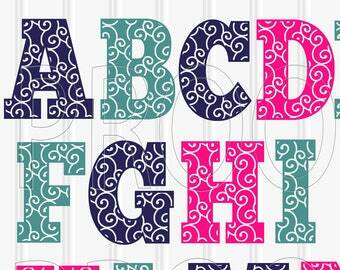 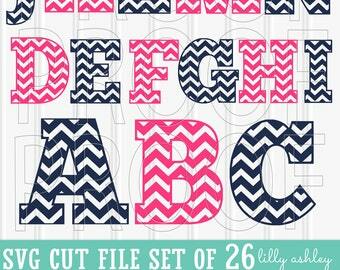 Does include uppercase letters and lowercase letters A-Z in plaid as well as solid. 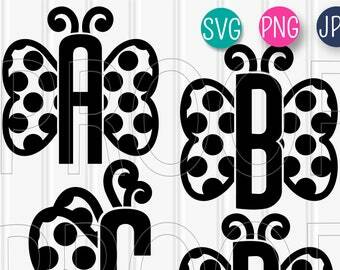 NOTE: If using Silhouette Studio, this SVG format requires the upgraded Designer Edition of Studio. 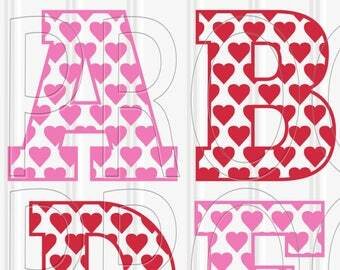 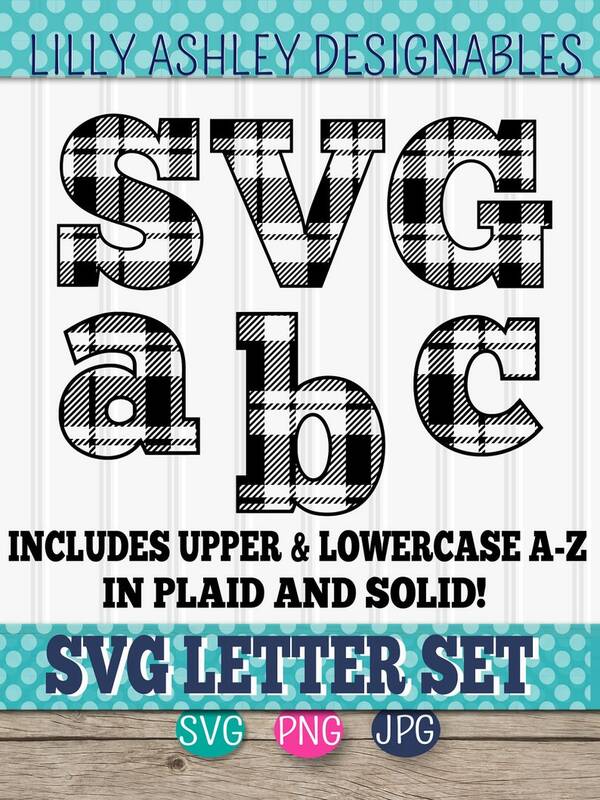 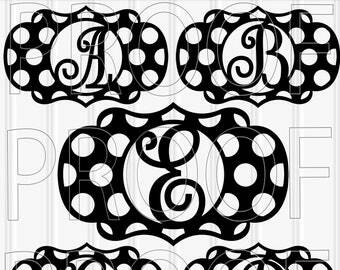 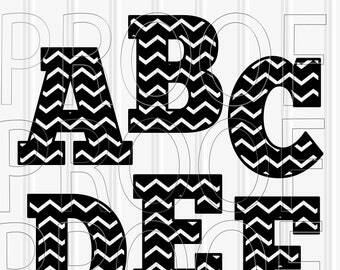 >Uppercase and lowercase letters A-Z in plaid pattern and solid. 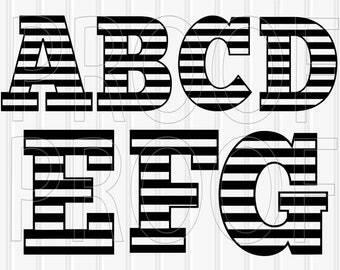 Example in pic 5 shows how a black plaid "W" would look on top of a red solid "W". 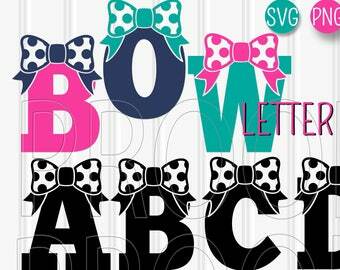 Note that all letters do come black, to be cut onto any color vinyl/paper/etc. 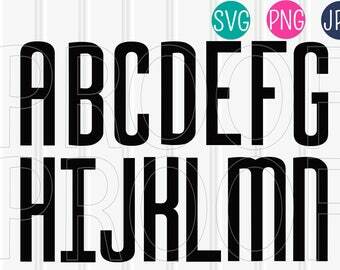 The upgraded Designer Edition of Studio is needed to open SVG file format. 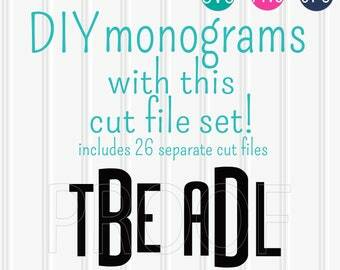 Load file into your program, click design to select, then turn on red cut lines in cut settings. 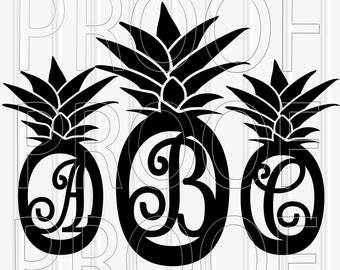 Personal or small business use, no selling or distributing of our files. 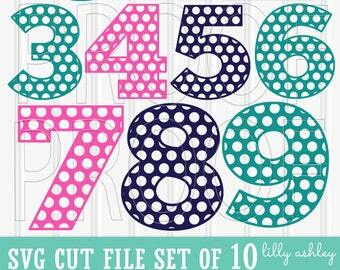 Not to be re-sold as letter files.